There are several factors to consider when choosing the right print/mail vendor. You want something affordable, but more importantly, you want a vendor that is safe and secure. Below you will find the key factors to consider when choosing the best print and direct mail vendor for your needs. You also need to find a print and direct mail vendor that is compliant with these security measures. That means third-party audits such as SOC 2 Type II. If there are regular third-party audits in place, then you can be sure that the vendor is trustworthy and worthy of your business. Not only must their policies be safe and tested, but your print and direct mail vendor should also have secure technological systems. Such systems include: routine system monitoring, password strength, secure email, a secure FTP site, and minimum network security requirements pertaining to devices connected to the vendor’s network. Only give your time to vendors who conduct employee background checks. The print and direct mail vendor is only as secure as its employees, and that’s why this factor is so incredibly important. Checks should include inspection of the following: SSN verification, credit and bankruptcy, driving record, civil litigation, and criminal record. Reputable print and direct mail vendors should maintain a non-disclosure agreement or NDA. You cannot just assume that your valuable information will be held confidential. After signing the NDA, you can be sure that the printing vendor will not share any information with a third party. 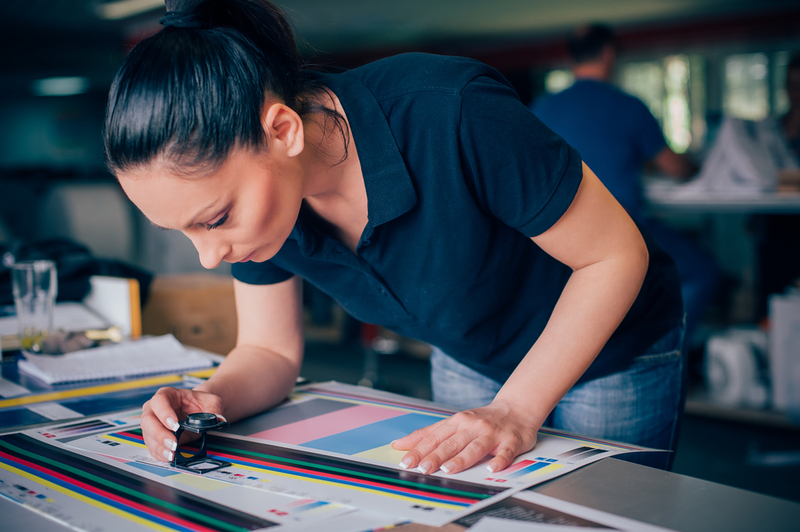 Ideally, your print and direct mail vendor can perform all the services you need in-house without having to outsource. Not only does this make the process easier and more streamlined, but it also means that there’s less of a chance that your information will be shared to those outside of the project. It’s not entirely necessary to complete the work through one vendor, but you’ll find that it does make a huge difference. Always ask to see their Vendor Due Diligence policy. Essentially, when you find a print and direct mail vendor that is vetted, takes your security seriously, and get the job done in-house. When you do this, you can be sure that you have formed a real partnership with your print and direct mail vendor. you have a real partner on your hands. Protecting the privacy and security of information is one of our highest priorities. To learn more about the services we offer at Kirkwood Direct, contact our team today at (978) 642-0300.